The American dentist who allegedly paid $55,000 to kill a beloved lion in Zimbabwe has come under fire since his identity was disclosed to the public this week. 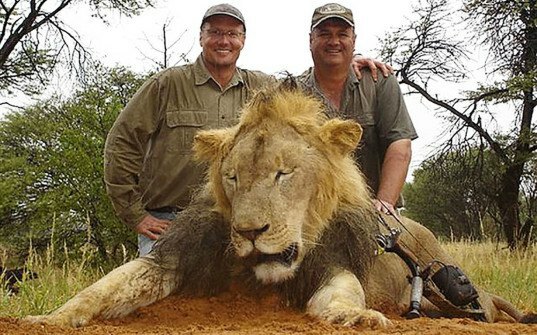 Stories about Cecil the lion and the hunter who killed him, Walter Palmer of Minnesota, have soared to the top of trending lists on Facebook and Twitter, and numerous angry bloggers, editorialists, and TV hosts have attacked the dentist for his actions. Local hunter Theo Bronkhorst was charged with failing to prevent an illegal hunt in court yesterday, according to NY Daily News, and now members of the American public are calling for Palmer’s extradition to Zimbabwe so he too can atone for his actions.